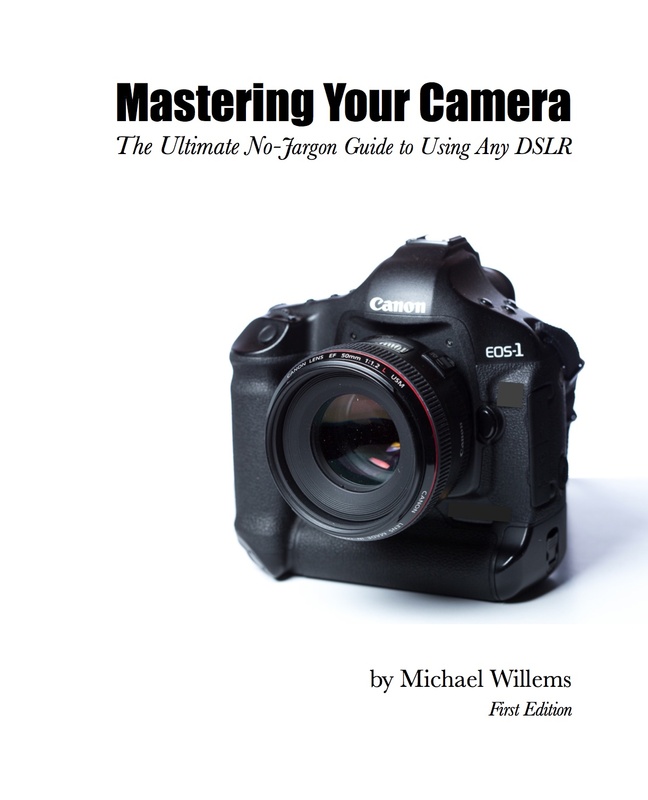 This 182-page e-book lays out, in a very logical fashion, everything you need to know about your DSLR camera – any DSLR camera. “Very comprehensive and great value.” – Ed B., Woodbridge, Ont. Many years practice in both doing and teaching photography, and my having worked with just about every conceivable type and model of camera, resulted in what I think is the perfect way to convey my knowledge. And that is what it is all about: cameras are not complicated, but learning to use them can be. You judge – $19.95 for this 182-page e-book, packed with information, and richly illustrated with photo examples. Buy It Now. This book will change the way you use your camera! Instead of wondering what all the controls do, you will know, and feel confident, and be able to match settings to situations, to create great photos. This book will demystify cameras. The things you never thought were easy, actually are. Years of experience will help you quickly learn the do’s – and the don’ts. What’s more, you will frequently say “Oh… I should have thought of that”. This book will allow you to get results from your current camera. Even if you only have simple equipment, I will teach you how to use it well. You do not need a huge SLR to apply the lessons in this book: a simple one will do! This book will give you practical checklists. There are, as always, good rules of thumb, starting points, and “to do” lists included. This is often the secret to learning quickly. Many years of camera and photography knowledge for just a few dollars: head on over to my e-store and get your copy. And take pro shots days from now!